Build your dream home or cabin on this beautiful lot of 3.19 acres . 131 ft of water frontage on the Menominee River. Great fishing, boating and much more! This lot is perfectly located at a dead end road. Open area to build and wooded area for privacy from the river. Great Views! This subdivision has a restrictive convents. Come check out today!!!! 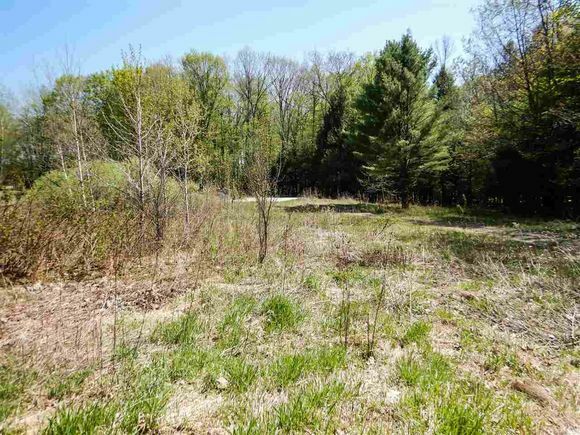 The details on HERITAGE SHORES TRAIL: This land located in Wagner, WI 54177 is currently for sale for $59,900. HERITAGE SHORES TRAIL is a – square foot land with – beds and – baths that has been on Estately for 421 days. This land is in the attendance area of Wausaukee Elementary School, Wausaukee High School, and Wausaukee Junior High School.